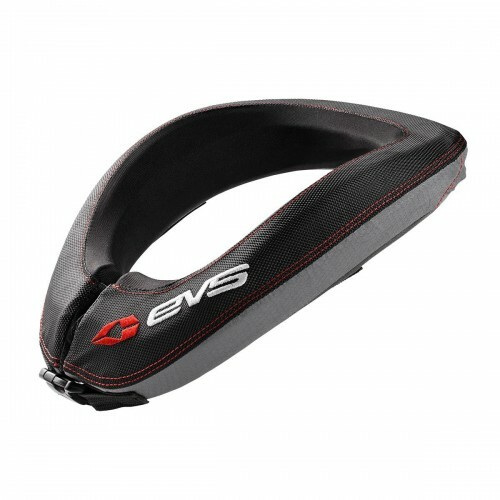 An even lighter version of cervical protection. To protect yourself without breaking the bank. Rapid loop / scratch closure system.